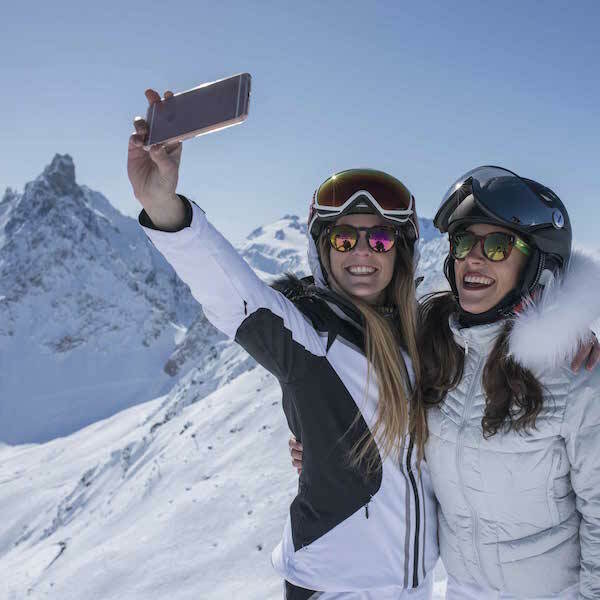 Digital Social Retail announces that it continues to connect the Courchevel, France ski resort with the Social Retail® platform, a project which started in 2016. 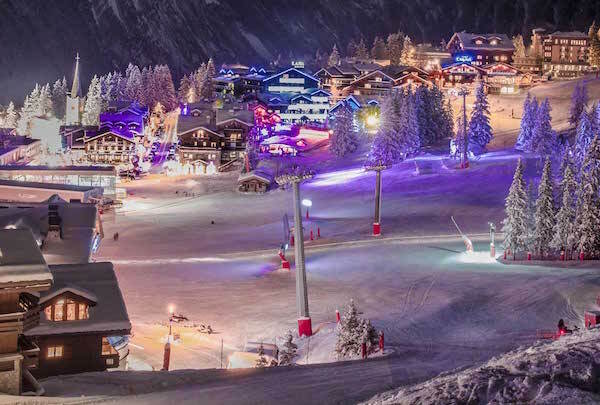 The ski resort of Courchevel will thus be able to deliver specific information regarding safety, weather and other topics to the mobiles of its residents and tourists, with an accuracy of a few decimeters. It is important to note that residents and tourists will have previously agreed to receive the notifications. This setup is certainly a world’s first. Several dozen Social Retail® licenses will be positioned in the station, managed by the Social Retail® platform. 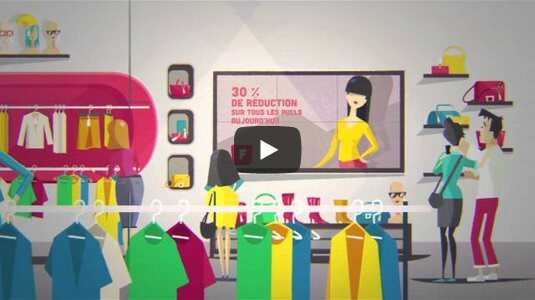 Digital Social Retail has a unique know-how for connecting urban centers, with demonstrated successes in locations in France including Saint-Etienne, Paris and Tours. 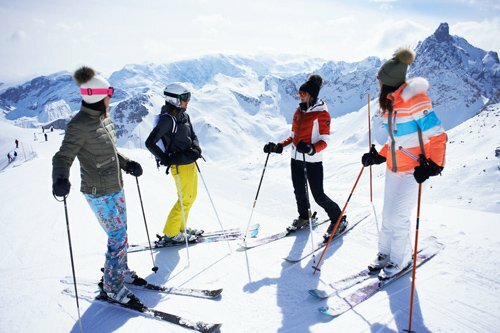 Now one of the most famous French ski resorts has chosen the Social Retail® platform as well as the Social Retail® connectors. Connecting a city with Social Retail: How does it work? Phase 1, setting up a network: Social Retail connectors are installed at various strategic locations in cities and urban centers. The choice of connectors is defined according to the client’s strategy and technical criteria, such as the frequency of transmission, the conditions of transmission of the signal or its range. The configuration of the connectors is simple but precise; then they are identified on the Social Retail® platform and grouped according to specific criteria zone activity, transport, school, security, etc. The entire Social Retail® network is thus created. Connectors can be added to cover new areas during operation and thus integrate the network. Phase 2, information management: Thanks to a simple and intuitive interface, for each connector, the client defines and schedules the messages they wish to send as push notifications. The algorithms are predefined in the parameterization. Thus each connector sends a relevant signal according to its location, the “Big Data” Social Retail® correlates the information submitted with the choices predefined by the user and the notification is sent in real time to the user in 700 milliseconds. If the user decides to open the notification, they see a targeted information from the Social Retail® Cloud. Phase 3, analysis of information: Through the Social Retail® analytical tool, all information, campaigns and actions are analyzed. The data collected in this way are interpreted by the system. An online summary table allows users to consult them at any time. Predictive solutions for customer analysis, flow management for cities for example, can enrich and feed the user of the platform. Thus, during the Euro 2016 soccer cup, more than two million data points were collected daily in the city of Saint-Etienne. Simplicity of installation, economy of deployment and speed of commissioning are all assets that different cities and urban centers have recognized as they choose Social Retail® software and develop a direct relationship with their residents.